The days will be filled with making new friends and trying new things; campers will spend their time outdoors exploring our 176 acre facility. At Camp Fire it’s more than just activities and play; all programs are outcome based. 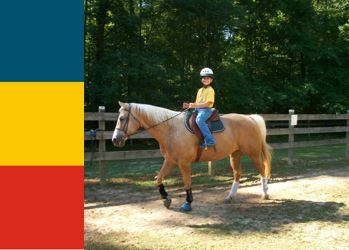 Activities include: horseback riding, archery, canoeing, art, drama, hiking, waterfall walks, swimming and more! Designed especially with our our teens in mind. 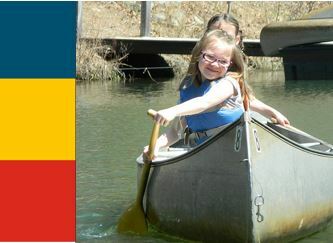 Campers will learn age-appropriate outdoor living skills and will participate in specialized programming related to outdoor living and camping. 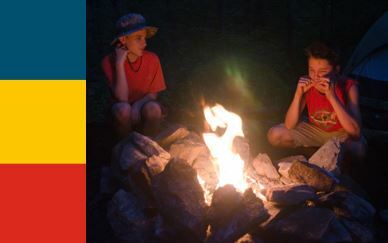 Voyagers will enjoy a one night camping trip at a local state park, where they will sleep under the stars, cook over a camp fire and participate in day hikes all while having fun! The purpose of this two-week program is to teach leadership skills that will benefit the LIT in his/her home, school, and community. 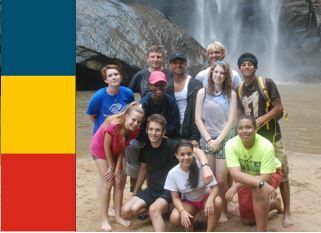 We will help participants start the transition from camper to counselor in training and ultimately from teenager to young adult, by supporting them and helping them take action on what it is that they are passionate about. When teens can see the results of their work, they thrive. Please note the weekend is not included, if you camper would like to stay at Camp Fire Camp Toccoa over the weekend please register for changeover. What could be better than sharing and enjoying one’s respect and love of the environment while learning leadership skills that will be useful throughout their life and career? Our 3 week CIT program provides training and mentoring for lifelong professional skills in working with younger youth. The CIT program is perfect for anyone who has a love for the outdoors and is interested in a career in youth development. Please note the weekend is not included, if you camper would like to stay at Camp Fire Camp Toccoa over the weekends please register for changeover. Entering Grades 1st-6th in the Fall of 2019. Camp Fire Camp Toccoa Day Campers share the same fun and adventurous experiences as overnight campers and can still spend the night at home. 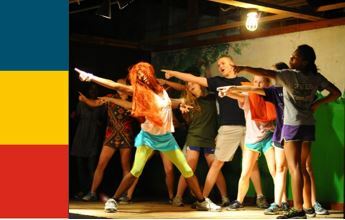 The day will be filled with making new friends and trying new things; campers will spend the day outdoors exploring out 176 acre facility and taking part in activities such as: horse backing riding, archery, canoeing, art, drama, hiking, waterfall walks, swimming, outdoor living skills and more!